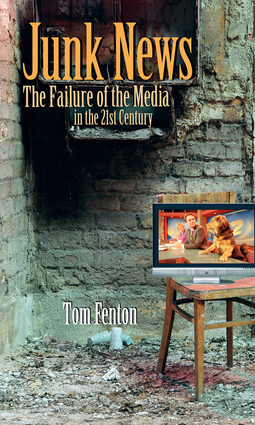 Tom Fenton has had a long, illustrious career in journalism and was the senior foreign correspondent for CBS News. He is the author of Bad News: The Decline of Reporting, the Business of News, and the Danger to Us All, and has received numerous awards, including four Emmies. He currently lives in London, where he works as a BBC commentator.